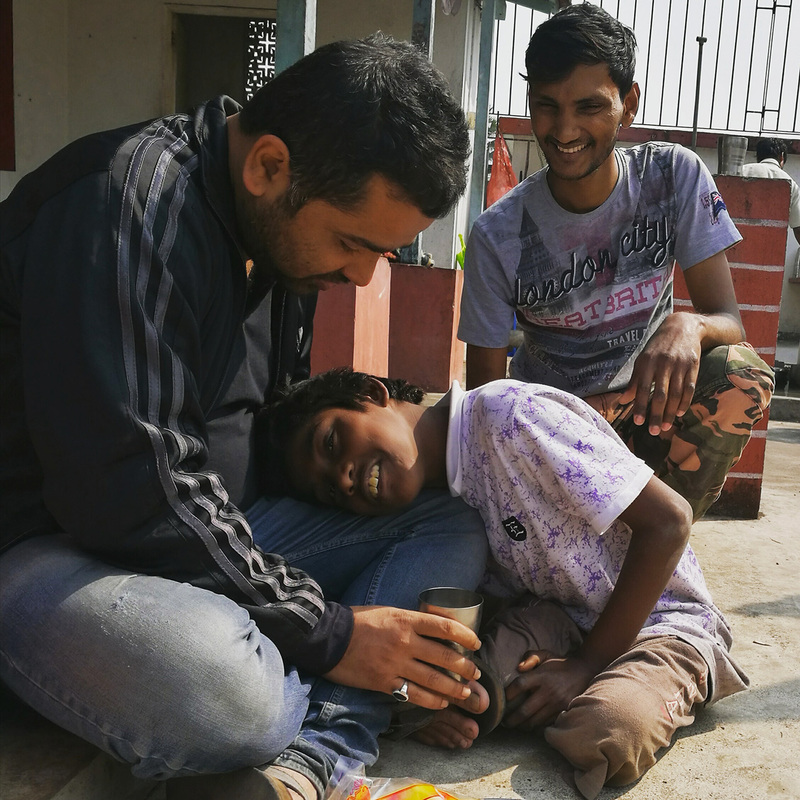 At the end of January we took a new boy into Anna Bari. 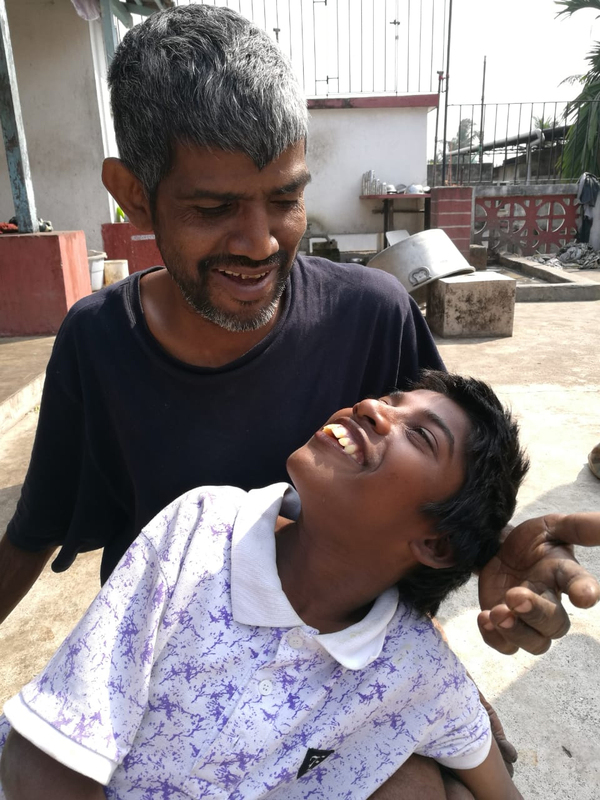 Pappu was contacted by an agency who had found a boy with cerebral palsy in the centre of Kolkata. 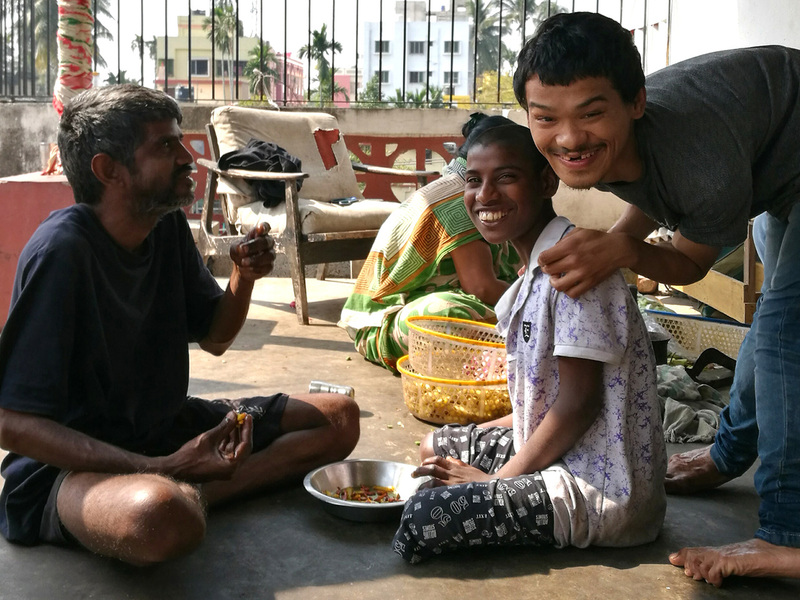 Initially he was wary of taking this young boy in case his family came to claim him. 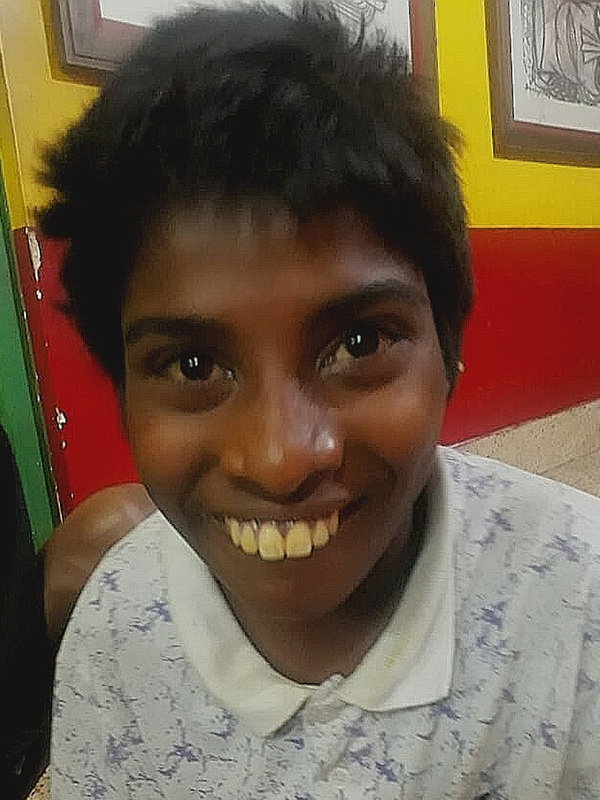 Soon it became clear that no one would come looking for him as his mother had left him on Park Street, a really busy area, outside a hotel on a street corner – we are sure she did this knowing that he would be taken into care. So after a couple of days, Pappu said yes! Bappa Singh is verbal and hearing David, loves to repeat “How Are You” in a what sounds like a London accent! He’s a bright little boy and even though his legs and one arm don’t work very well he is very mobile. 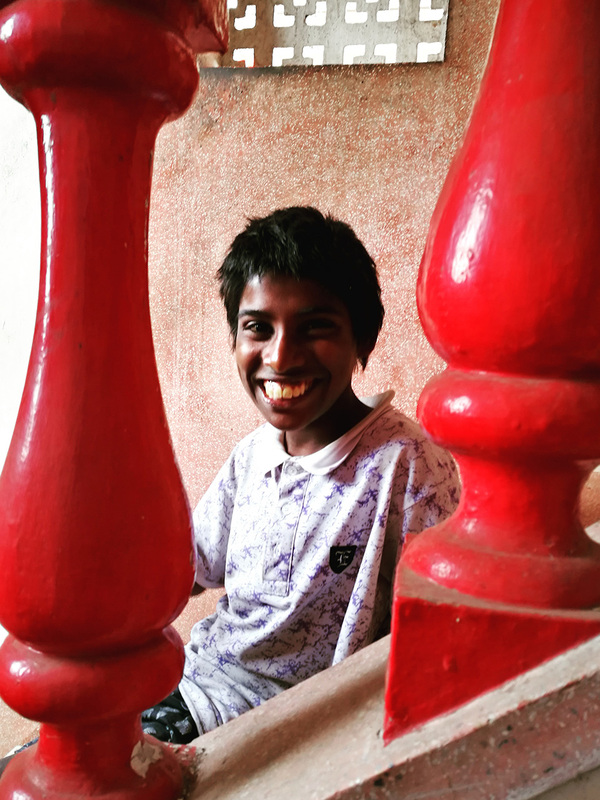 He has a bright future at shuktara. And with all that has happened to him – he hasn’t stopped smiling.